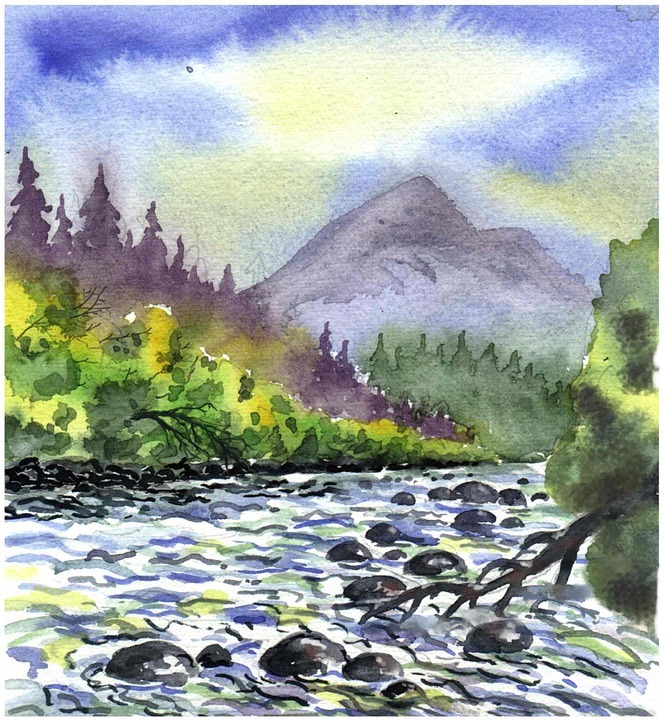 This short course is perfect to get you started with watercolour painting. Each week you will learn new techniques such as wet on wet, stippling, splattering, washes and much more. Experiment with colour mixing and learn which paints, brushes, paper and sponges you need. For absolute beginners.